* Forever Styx, Summer Kick-Off Party. 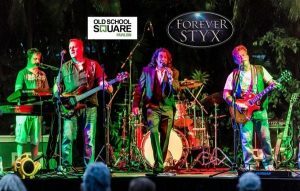 No ifs, ands or buts- Forever Styx is one of America’s premier Styx tribute bands- and as Chain Reaction- one of America’s best Journey tribute bands! Trust Jeff Eats on this one, these guys are terrific! FOREVER STYX entertains and amazes with classic recreations of the greatest hits from the iconic American Rock Band STYX. Fronted by the amazing vocal talent John D’Agostino, you will enjoy the smash hits Come Sail Away, Babe, Lady, and many more! FOREVER STYX leaves no stone unturned in re-creating the music and harmonies STYX was known for. 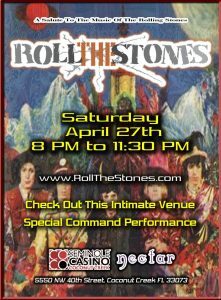 Check oldschoolsquare.org for event details. * Carl’s Jr. to Test CBD Burger in Denver on 4/20. Just read this story on cnbc.com. 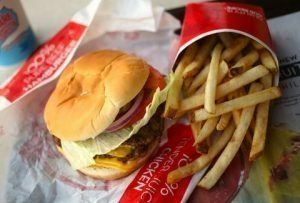 The ‘Rocky Mountain High CheeseBurger Delight’ will feature two beef patties, pickled jalapenos, pepper jack cheese, waffle fries — and about 5 milligrams of CBD. 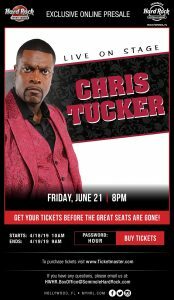 * Exclusive Online Presale- Chris Tucker. * National Touring Headliner Comedian- Fred Rubino. 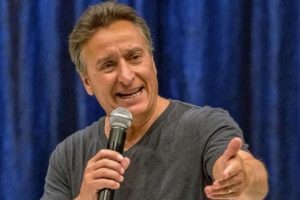 The Boca Black Box just announced that National Touring Headliner Comedian- Fred Rubino is in for 1-show on Friday, June 21, 2019 (8pm). Trust Jeff Eats when I tell you- that the “very light blue” Rubino is one one of the funniest stand-up acts currently working America’s comedy club/casino/event circuit! Fred Rubino was born on the lower east side of Manhattan in New York City and then moved to Brooklyn. 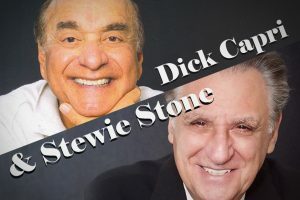 It is here where Fred developed, at an early age, the basis for his comedy material and the humor and hilarity of growing up Italian and in Brooklyn! In 2005 Fred became a published author with the release of his conspiracy driven book Nazi Princess: The Final Deception which actually isn’t funny at all!!! Three years later, Fred turned his interest to writing and performing stand-up comedy. Opening up for comics such as Nick Dipaolo and Vic Dibitetto, Fred quickly became the featured comic everyone wanted to use! He has also appeared on Radio Opie and Anthony’s top ten funniest listeners radio show, recently had his performance broadcast live on the internet via Action Audio and has made many appearances on local cable talk shows where he has performed his hilarious stand-up. Fred has now successfully transitioned from Featured Comic to Star and Headlining Comedian. This contest started on 4/15/19. This contest has a winner. * Win A $10 Trader Joe’s Gift Card. 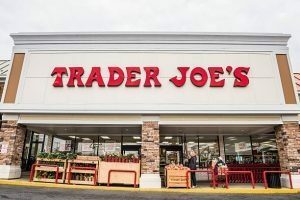 The $10 Gift Card is good at any Trader Joe’s location (traderjoes.com for locations, info). This contest started on 4/10/19. This contest has a winner. 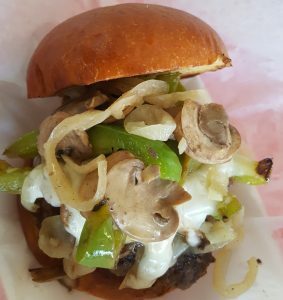 ***** DISH OF THE WEEK (Sunday- 4/14/19- The Doghouse). 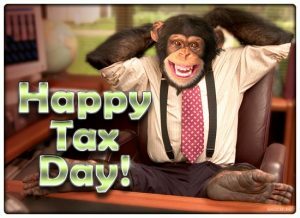 ***** The Doghouse, 1207 Estero Boulevard, Fort Myers Beach, Florida 33931, (239) 940-1043. 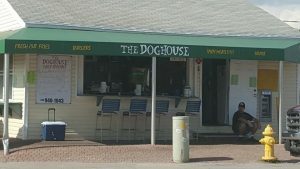 Got a terrific burgers/hot dogs/sandwiches/salads/daily specials, order/pickup at counter, outdoor table/counter seating joint for you guys- The Doghouse in Fort Myers Beach. Like I just said, dynamite food! Just between you guys and Jeff Eats, I absolutely love joints like The Doghouse. 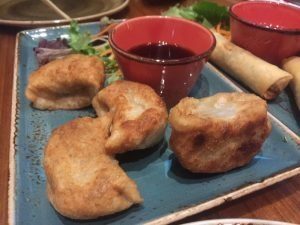 Hole in the walls that shock the crap out of you- by serving off the chart killer food in a drama free- low key- relaxing atmosphere! The Doghouse is open Wednesday-Monday 9am-8pm closed on Tuesday, (open 2/14-5/31 7 days a week 8am-10pm). Trust Jeff Eats, that unless there is something seriously wrong with you, you will absolutely love this joint!